Resources, Time, $$$, Project Portfolio Selection Oh My! 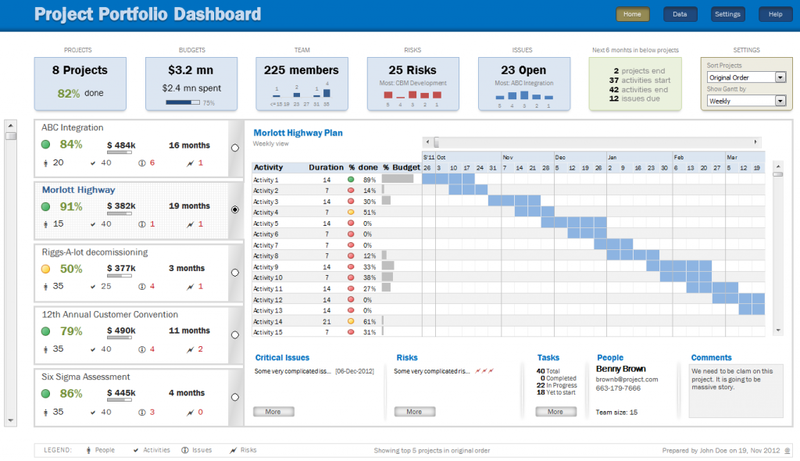 Project Portfolio Management! Talk about complexity! If you think managing a program or a collection of related projects can be complex, imagine contending with a series of programs that are not necessarily related! Portfolios can consistent of dozens of projects, varying in levels of size and scope. This blog offers a few tips to simplify the inherent challenges associated with selecting projects for a given portfolio. If a project does not directly or clearly support at least one of an organization’s strategic objectives, take it off the table. This is my favorite tip, as it’s by far the most straight-forward. As you and your colleagues evaluate the laundry list of project needs complete with robust business cases, challenge the team to think hard about its relationship to a firm’s strategy. No clear tie = no approval = removal from the planned portfolio. While a tool or system may have tons of unique features to aggregate requirements to rank or prioritize potential projects, the most important aspect is…have a tool or system! Some mechanism, any mechanism whether an Excel file, portfolio management software, or web-based application is essential to discerning projects’ perceived values and ROI. Since you know you won’t have enough time, resources, or money to complete all the projects, at a minimum the tool should capture those key elements and the potential project’s end value. Ultimately, leveraging a tool is critical to understanding how and where your limited assets should be allocated to further the organizations short or long term goals. Despite best efforts, there are occasions where projects just don’t reap the expected benefits. As it turns out, people don’t set out to fail or break things. Somewhere, a rationale, a logic or value system should be recorded in the event things don’t work out as expected. Many organizations will focus on “lessons learned” to avoid the same future mistakes — which is a truly wonderful practice. However, with portfolios, I recommend going one step further and analyze the considerations that green-lighted the underperforming project. Discuss and vet the considerations, and make improvements to the tool and decision matrices incorporated into your project selection. I hope these simple tips provide a bit of advice as you navigate through the giant world of portfolio management — happy project picking!! !